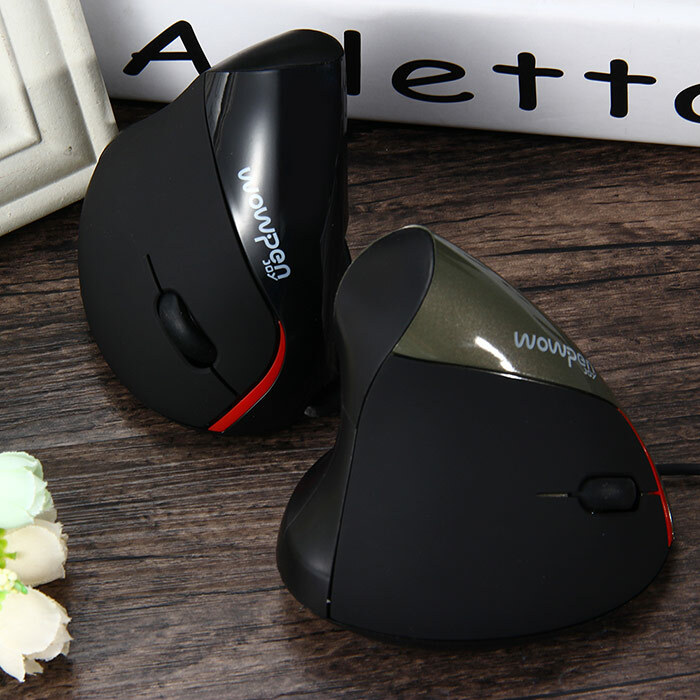 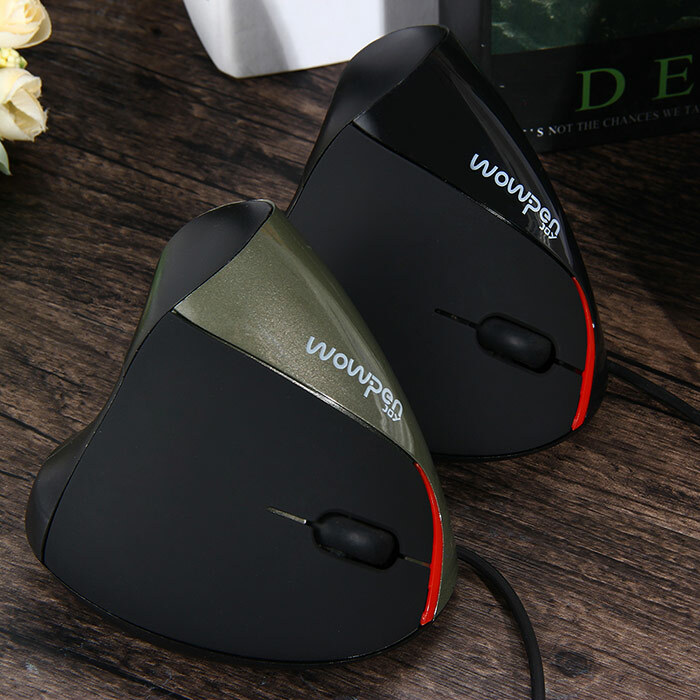 This ergonomic vertical mouse will be of great help in making your work life even more ergonomic, it brings you one step closer to the total Deskfitness ;). 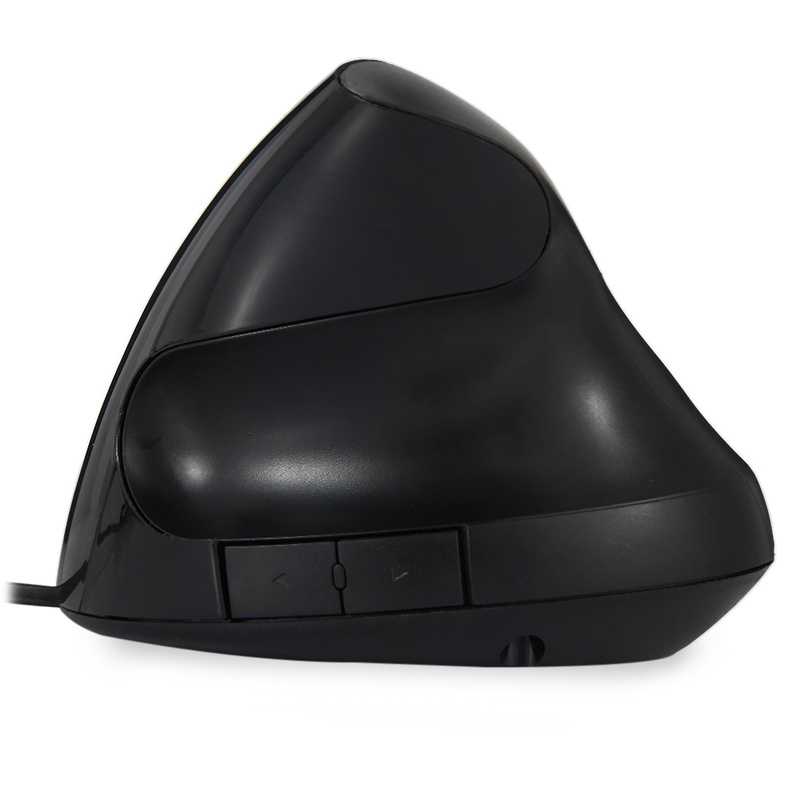 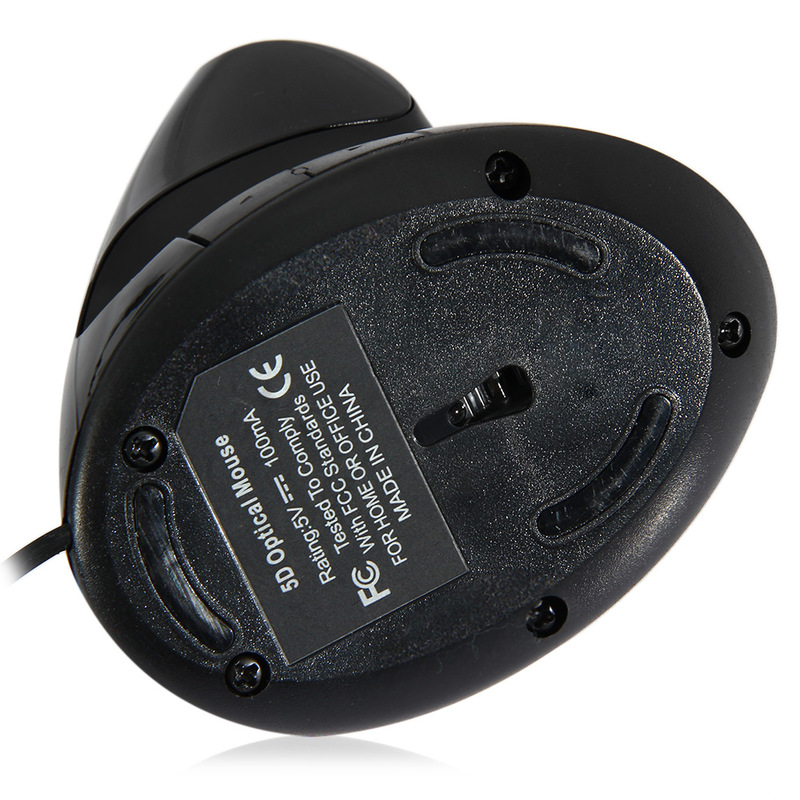 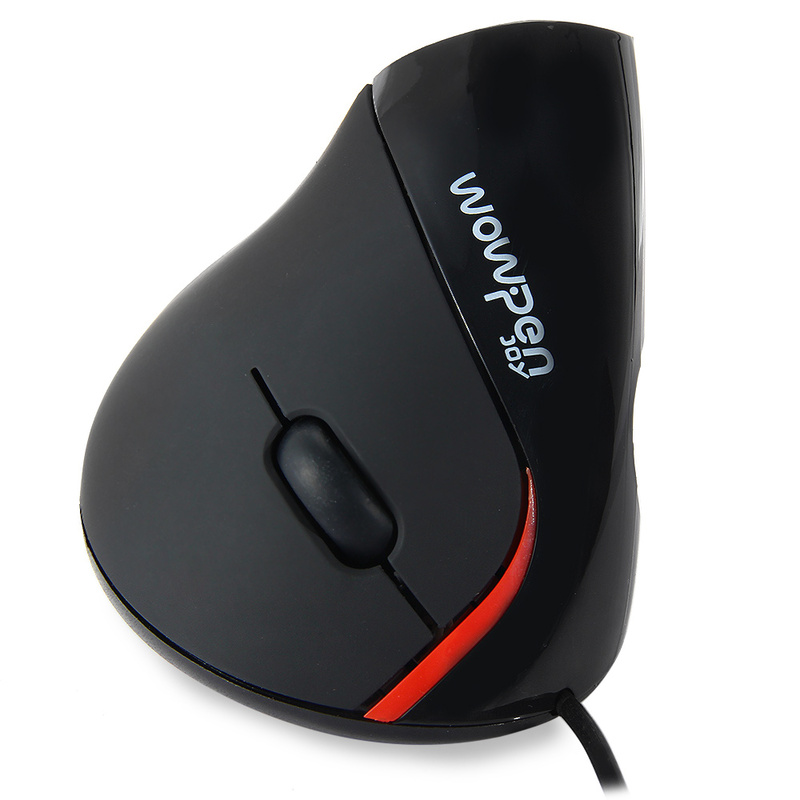 It is a truly ergonomic mouse in a vertical design which will stretch your wrist in a natural way and reducing hand fatigue. 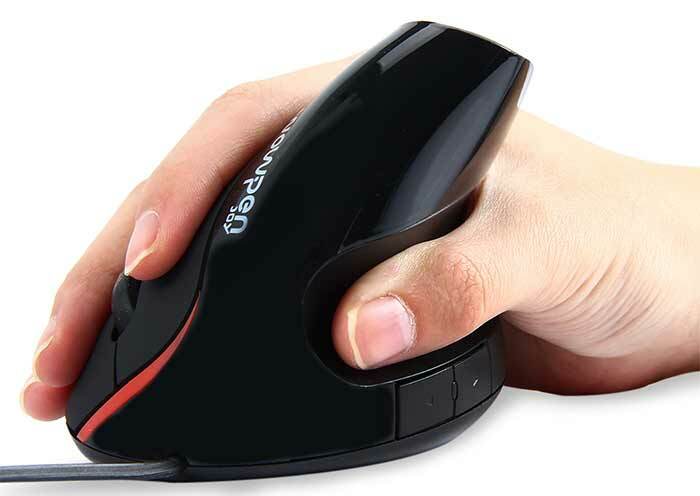 It will ease joints and hand muscles for long-time use at your computer.